Clients with fine facial lines or wrinkles, age spots, sun damage, uneven pigmentation, clogged pores, skin texture problems, or minor scars are good candidates for microdermabrasion. 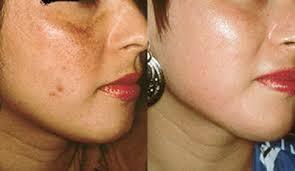 Patients with rosacea or acne may also benefit from microdermabrasion treatments. The gentle spray of microcrystals can eliminate or improve skin imperfections and conditions by removing the upper layer of dead and damaged skin cells to reveal new, fresh skin. 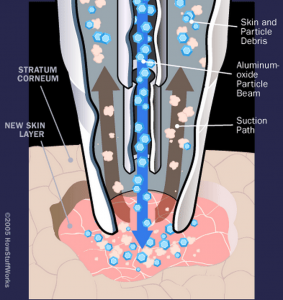 The ideal candidates for microdermabrasion are healthy adults who have relatively minor skin conditions or imperfections and realistic expectations about what microdermabrasion can and cannot do. Because microdermabrasion is a mild, non-invasive procedure that cannot remedy sagging skin or correct deep facial creases or folds, such issues must be addressed with procedures such as face lift, laser skin tightening. 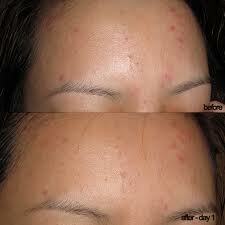 Please remember you do need a course of treatments for best results.